Rosella Bush Band is an all-Australian act performing authentic Colonial Songs and dances. No experience is necessary! The dance caller will be with you every step of the way – walking you through the moves before each dance and continuing to call out helpful hints throughout the rest of the dances. Instruments include concertina, fiddle, guitar, largerphone, bass and musical saw! 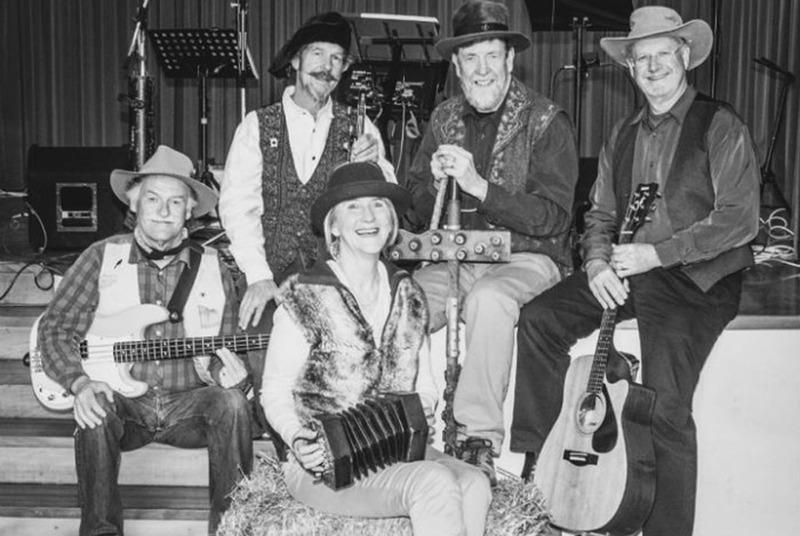 The Rosella Bush Band gives a true representation of Australia’s musical heritage. With music and tales from men and women that come from convicts, shearers, farmers, stockmen, gold miners and the old Sydney scene. 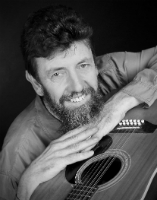 The band has been established for over 30 years and has vast experience playing for bush dances, festivals, ceilidhs, concerts, weddings, schools, clubs, pubs, birthdays and more. Bush Dancing is for everyone - any age, gender, size and fitness level. It is an ideal choice for celebrations as a range of generations this is the time to tap your toes and kick up your heels. It is a way for people to connect and have fun, that doesn’t require interactive technology or previous experience. 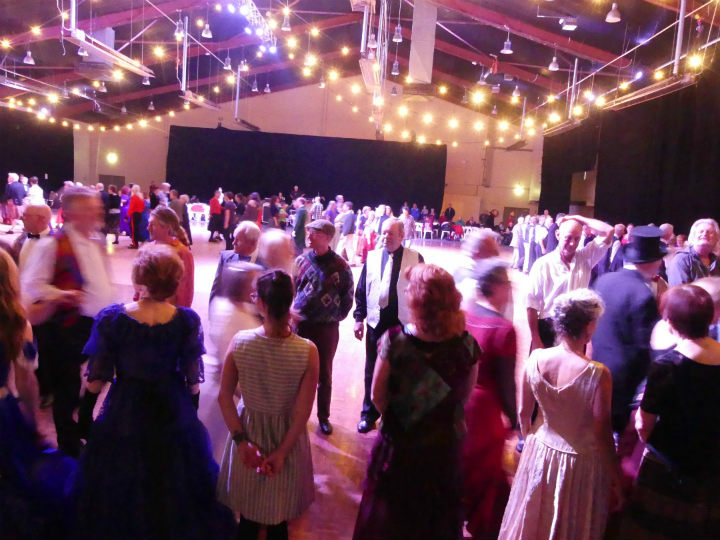 The joy of going to a rollicking bush dancing will make for a memorable event. It is also an excellent way to raise funds for schools and other groups.